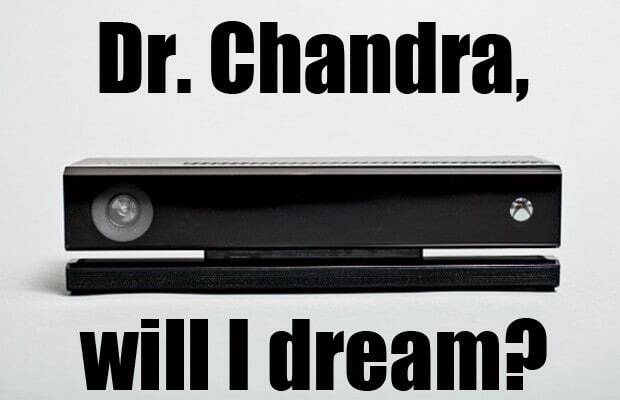 Could the loss of the Kinect actually lead to a performance boost for the Xbox One? Microsoft representatives stated in interviews this week that removing the motion and voice sensor could free-up processing power which could translate into a jump in graphic performance. "We are in discussions with our game publishers about what we might do in this space and we will have more to talk about soon," Microsoft executive Yusuf Mehdi said in an interview with Polygon. Digital Foundry reported that the Xbox One reserves 10-percent of its graphic power for the Kinect and apps. While that may not be a lot Xbox boss Phil Spencer said in an interview with Kotaku that developers have told him they want to wring as much power out of the console as possible. 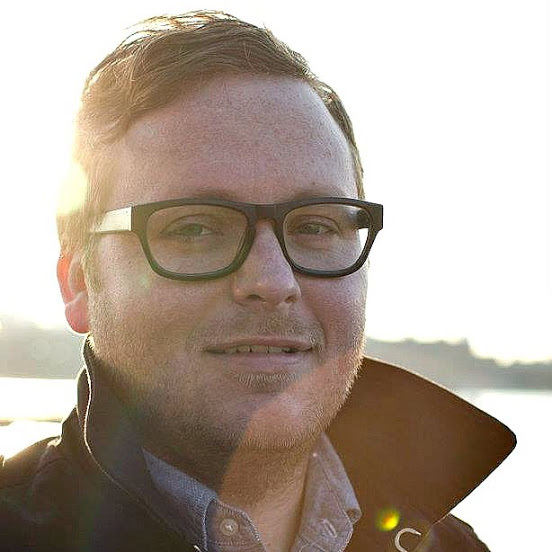 "I know that developers want to get every bit of functionality out of the box that they can," Spencer said. "In conversations I&apos;m having with our partners, that&apos;s something that&apos;s come up. We need to land the right plan there so that we&apos;ve ticked off all the boxes to make sure we understand all of the long-term ramifications..."
The Xbox One had suffered from a perception problem ever since it was announced at E3, but for its part Microsoft it trying to make that changes that stand up to the competition. 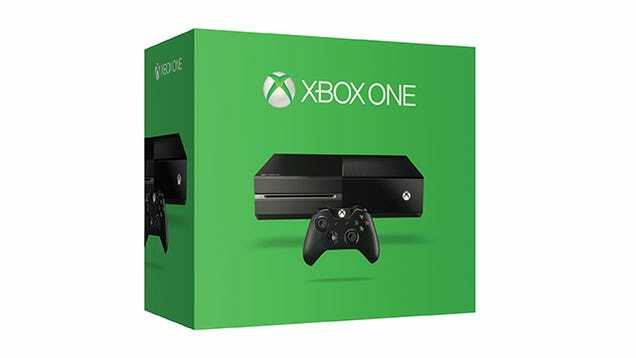 The new $399 Xbox One without the Kinect sensor will go on same June 9, during the E3 Electronic Entertainment Expo.